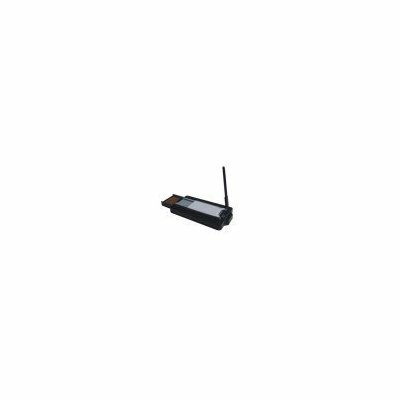 Successfully Added USB Bluetooth Wireless Adapter For PC With Mini Antenna to your Shopping Cart. Bluetooth dongle for PC with built in antenna for a range of up to 100m. A new wholesale china made Bluetooth Dongle to make your PC Bluetooth capable..